Stories from the June 11, 2018 issue of the GW Hatchet. View a PDF version of this issue. 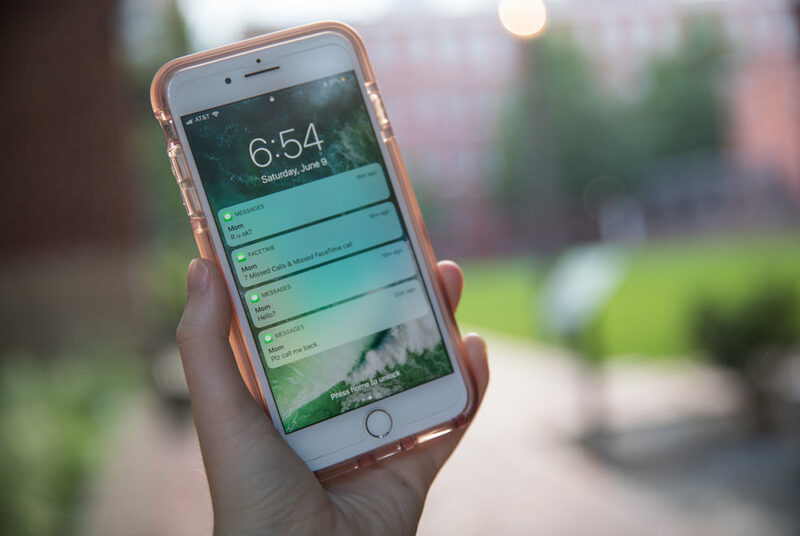 While you may think you have communication with your parents figured out, the dynamic is susceptible to major changes as you head off to college. 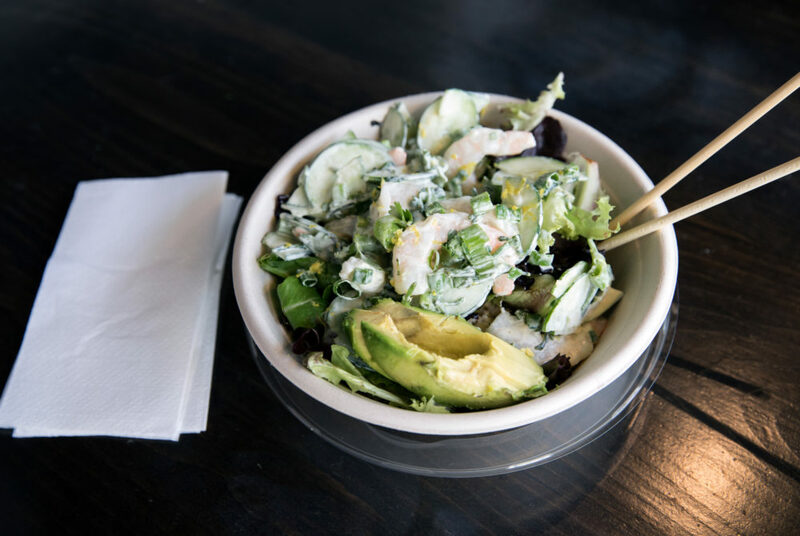 From Southern comfort food to companies replicating bagels with a tri-state finesse, you’ll find a strong replacement. 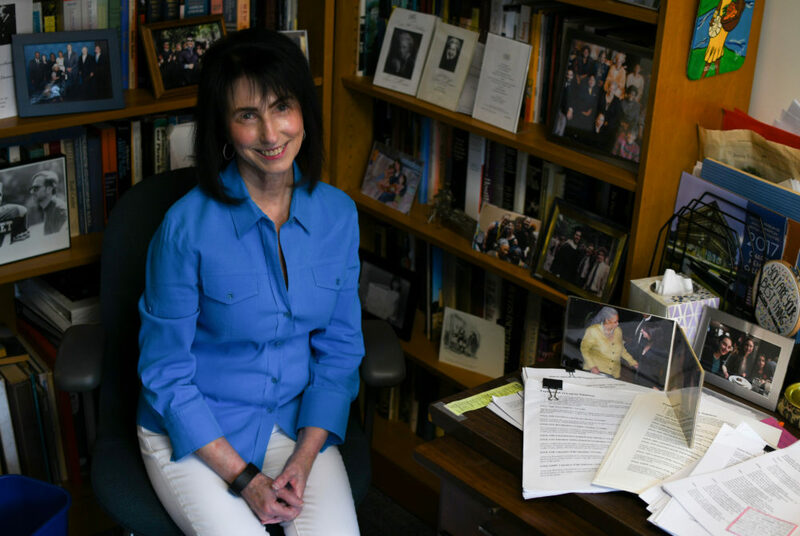 During your first year on campus, students can take advantage of the subject-focused and intimate setting that GW’s freshman-only courses provide. While I didn’t know this coming into GW, incoming freshmen should embrace all opportunities with an open mind. 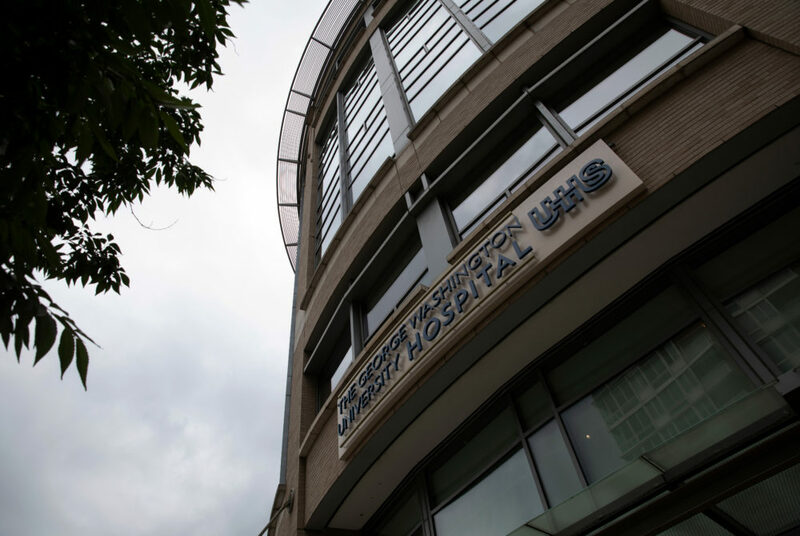 Officials and community members lauded the D.C. Council’s approval of a helipad atop the GW Hospital last week. 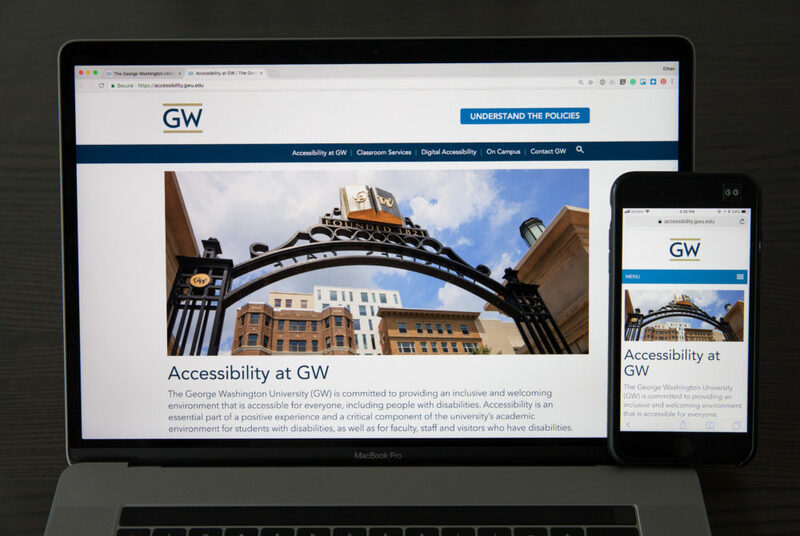 Following the closure of a federal investigation into GW’s website accessibility, officials will develop strategies to detect inaccessible online content. 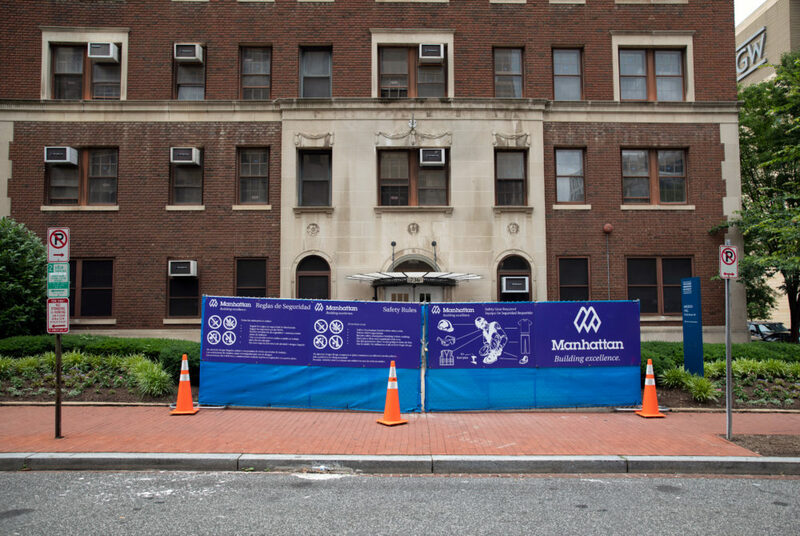 The University is upgrading four residence halls this summer after students complained about the halls’ outdated furniture and facilities. 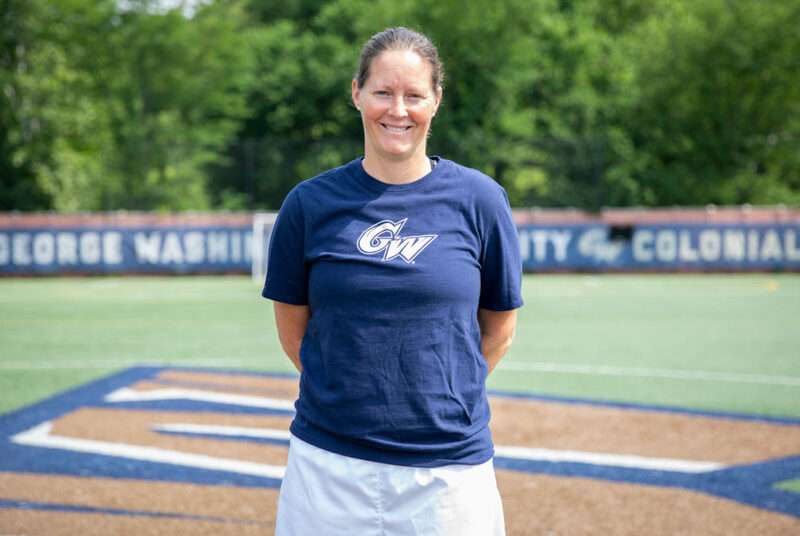 Demko brings 15 years of coaching experience to GW and played professionally in the United States and Germany. Students leaving their residence halls dropped off more than 50,000 pounds of donations last month for Green Move-Out. For the first time since 2012, four University employees brought home at least $1 million in 2016, according to tax documents.